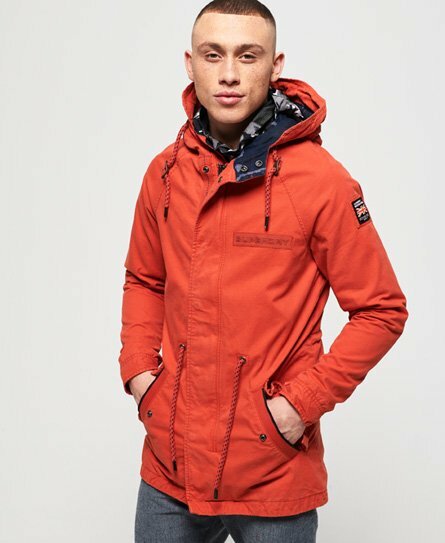 Choose great quality and classic style with a parka jacket for men from Superdry. 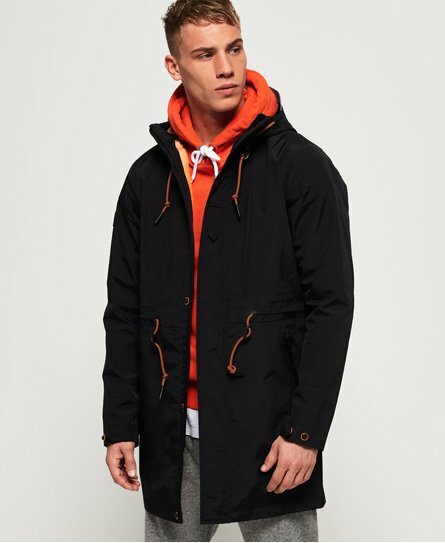 Our latest collection includes waterproof, military style and fur hooded parkas. 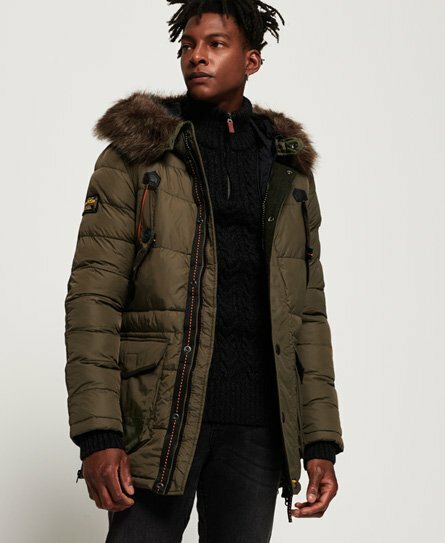 Go for a classic shade like army green, blue or black or opt for an on-trend camo print. 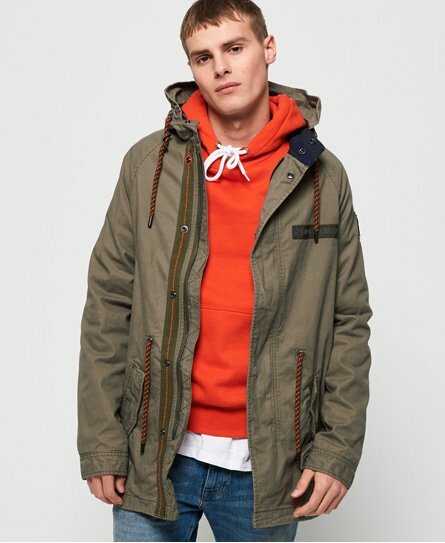 For more relaxed jacket styles, shop our down and military jackets.